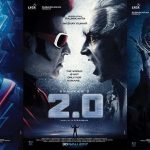 Director Shankar’s mega budget movie Enthiran with super star Rajini and Miss World Aishwarya Rai Bachchan shooting is progressing at full speed to finish the movie by the end of this year. 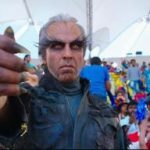 But Director Sankar cant find a suitable Villain for his Enthiran. 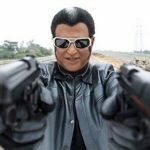 There where rumours earlier that JD Chakravarthy is likely to do the role, but the latest news around Kollywood is that Sikkim actor Danny Denzongpa will play the villain role for the movie Enthiran. 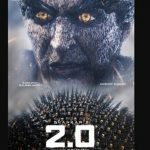 Hindi Actor Danny Dengzongpa is playing a villain role In Enthiran Movie.Starting his career as a singer, Danny Dengzongpa later went on to become a successful character artist and a famous villain of Bollywood and even acted as hero in a couple of movies. With his great acting skills and charismatic personality, Danny is one of the most successful and prominent actors of Bollywood and a well-recognized actor in Hollywood too; Danny has acted alongside Brad Pitt in Seven Years in Tibet. Danny Denzongpa has acted in numerous Hindi films such as Ashoka and 16 December. He has also starred in some international projects, the most famous being Seven Years in Tibet where he acted alongside Hollywood actor Brad Pitt. 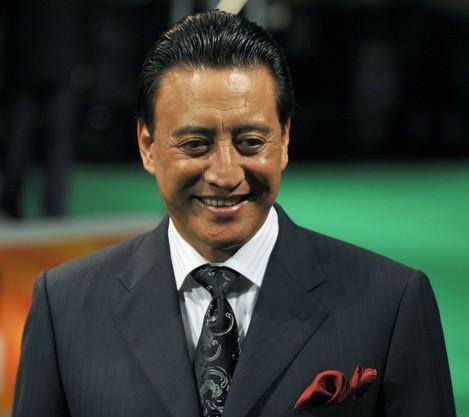 In 2003, Denzongpa was awarded the Padma Shree, India’s fourth highest civilian honour. Denzongpa is noted for his roles as a villain. Endhiran Villain Danny Denzongpa Confirmed? Who is Danny Dengzongpa. I never heard about him. me too never heard…Danny Dengzongpa is new villan to tamil film industry..
Danny Denzongpa (born February 25, 1948) is a Bollywood actor.He has starred in an international films, the most famous being Seven Years in Tibet where he acted alongside Hollywood actor Brad Pitt. In 2003, Denzongpa was awarded the Padma Shree, India’s fourth highest civilian honour. Denzongpa is noted for his roles as a villain. am sorry i have not seen any of his film as villan. Hope i could see him on the screen on enthiran movie.